In a rapidly changing Horticultural sector VB offers turn key solutions, in which sustainability, proven concepts and quality are our base. 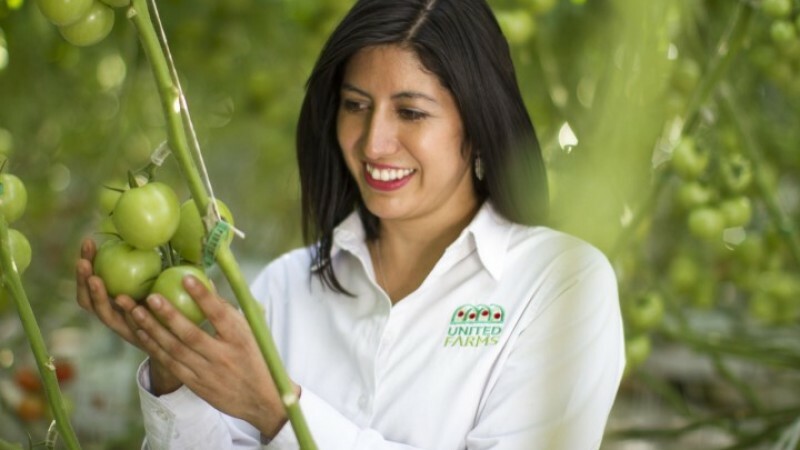 We create an optimal greenhouse climate. Not only to create the perfect production conditions, but also to minimize energy consumption. 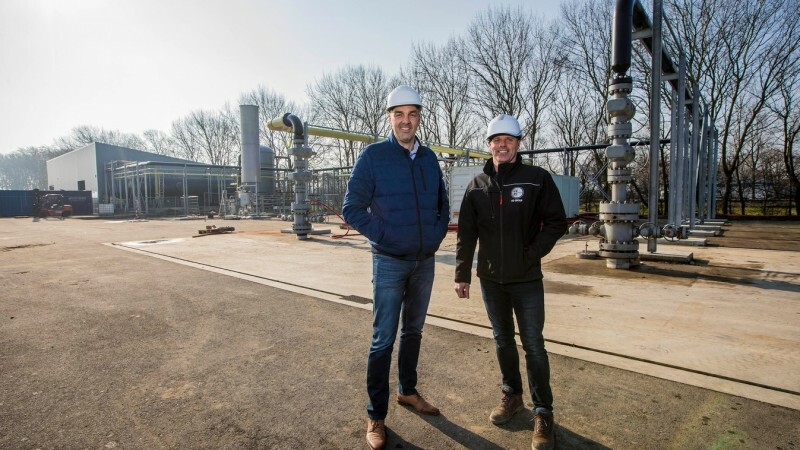 VB helps the horticultural sector becoming more sustainable with geothermal energy as a future source of energy, for the cultivation of healthy vegetables and the most beautiful flowers and plants. 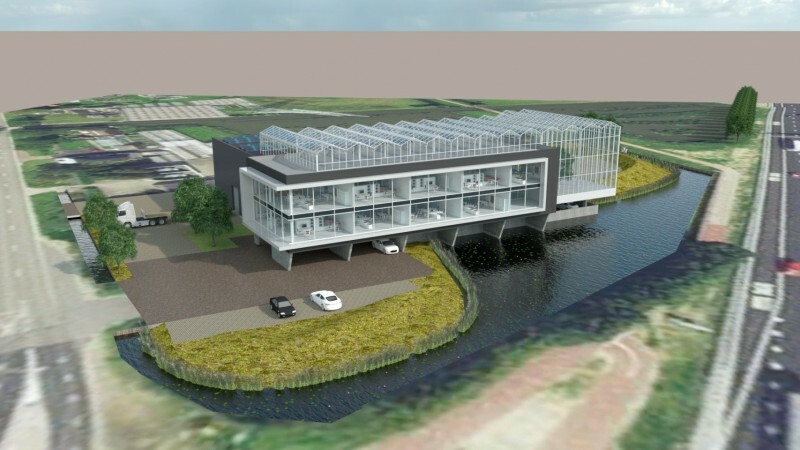 GeoPower Oudcamp is an initiative of eight greenhouse horticulture companies from the Oudcampsepolder in Maasland. The participating growers want to save around 15 million m3 of natural gas per year via GeoPower Oudcamp. Expanding without interrupting the current production. That was our challenge while building the third project for United Farms. Along the A4 highway, VB built an impressive greenhouse complex for Schenkeveld (Prominent), grower of tomatoes. 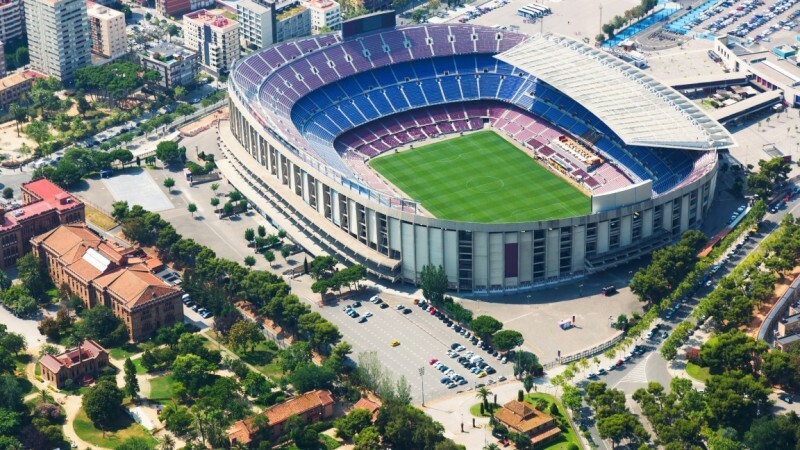 After a good cooperation between RoyalVerd and VB at FC Barcelona, ​​we realized the installation of the pitch heating of Atletico Madrid. 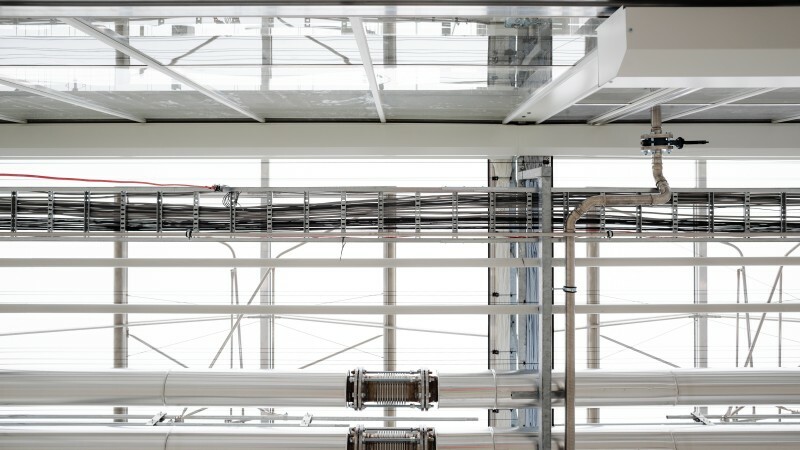 The new greenhouse complex forms the basis of the worldwide production of all varieties of the Dümmen Orange range. This makes this location the heart of future production and will serve as a benchmark for modern hygienic standards. With several locations in The Netherlands, Hoogweg is one of the biggest growers of bell peppers of the country. 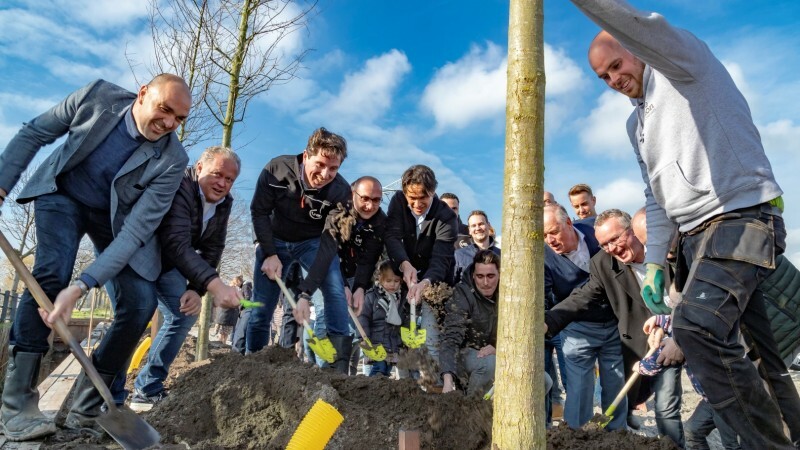 September 2016 a new location of 50 hectares was built in Luttelgeest. 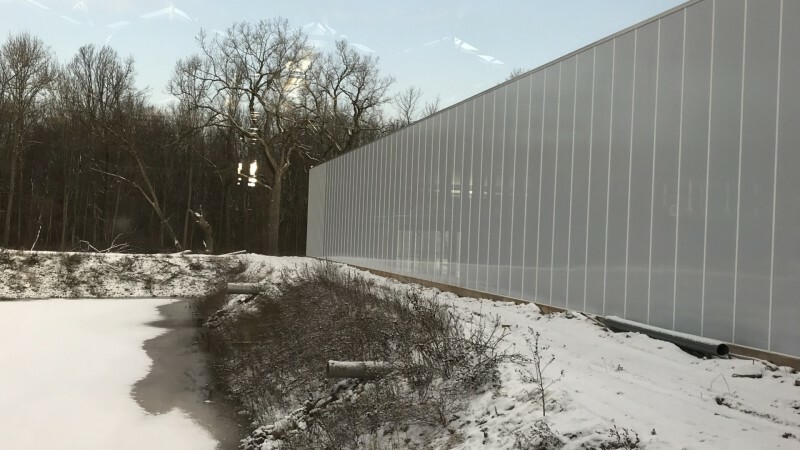 VB completed a complete climate solution for this location. In record time, VB realised the complete climate solution for Les Maraichers du Mont Saint-Michel. It took VB a little over 10 weeks to get that done. A sustainable relationship, that goes back for years. 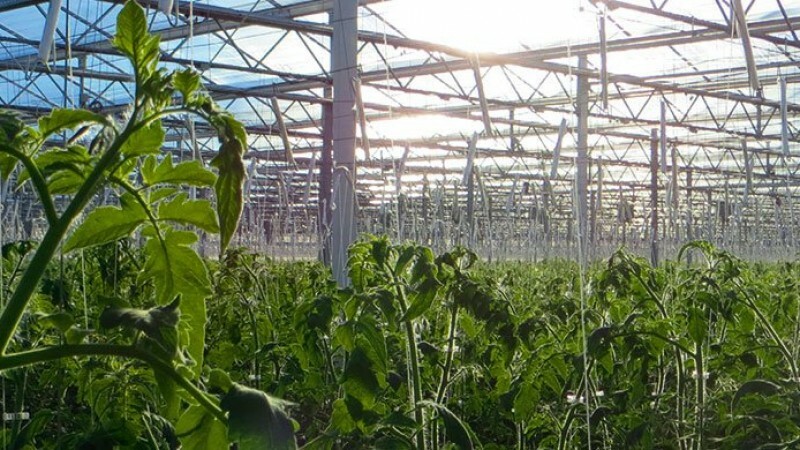 As home installer we realized a total of more than 70 ha of identical greenhouses and geothermal heat solutions. VB regularly participates in national and international trade fairs and events. Meet our specialists during GreenTech on 11 - 12 - 13 June 2019 in Amsterdam. GreenTech brings you to the heart of the horticulture sector. 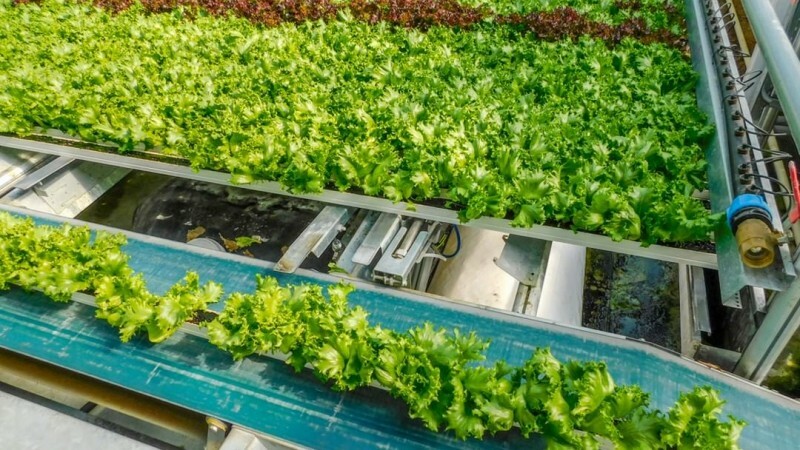 VB specialises in innovative turnkey solutions in the rapidly changing horticultural sector. Modern greenhouse solutions with which we can achieve the best possible climate conditions for the cultivation of your crop for you as our customer. 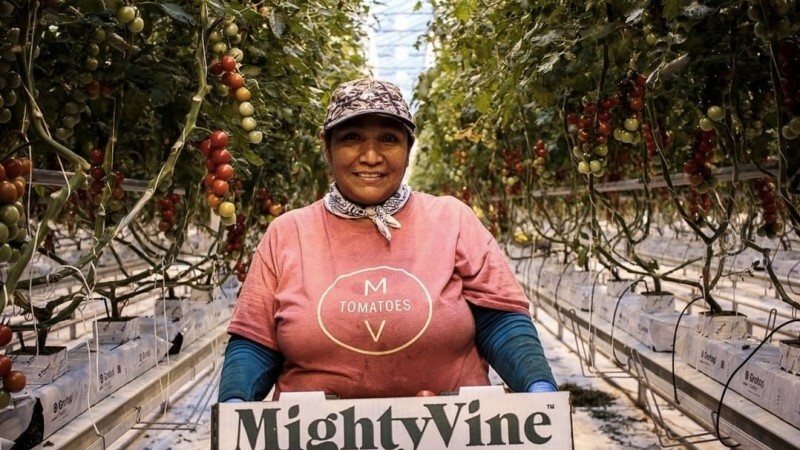 For each environment, climate and crop we use a unique approach. We think in solutions that are developed exclusively for your business. With total dedication we take the extra length to fulfil our promises. We like to do this in close cooperation with you as a customer, together with our suppliers and our employees. 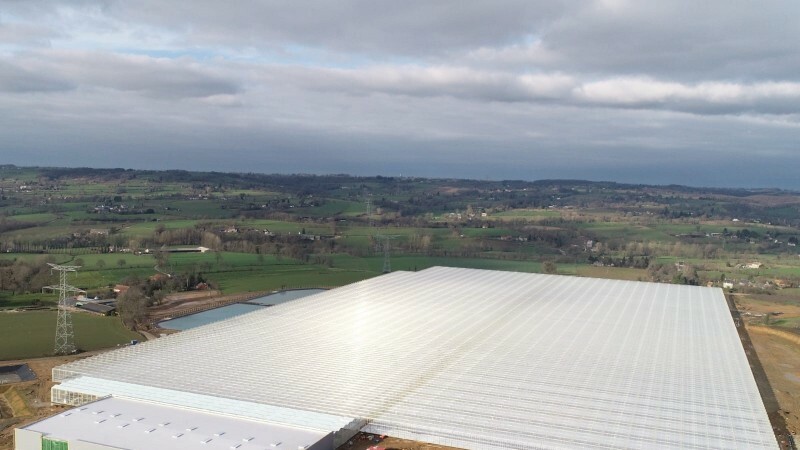 With the horticultural sector growing at a steady pace, and the growing demand for more efficient energy solutions, now is a good time to join our company and help us continuing to build on the success of our customers. In the light of future growth and the drive to constantly come to new developments, we are looking to strengthen our organisation with colleagues who want to make a difference for the world. VB has an ambitious and professional team of more than 40 specialists. 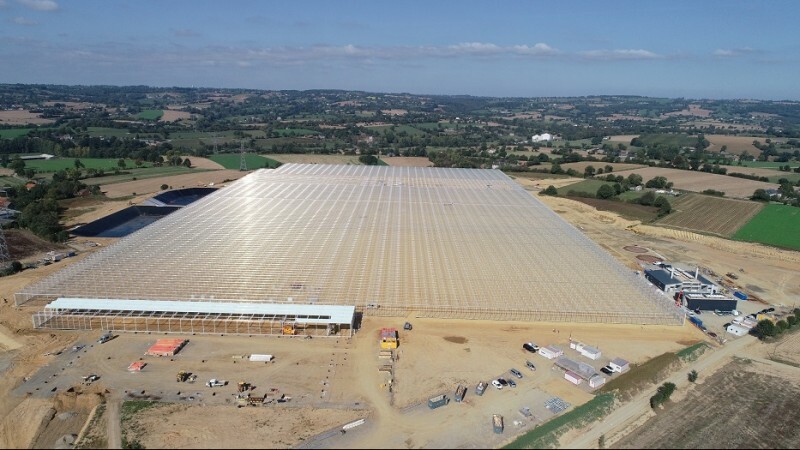 Recently, our partner Havecon completed a 17 hectare greenhouse for the French tomato nursery Le Maraîchers du Mont Saint-Michel (the growers of the Mont Saint-Michel). Le Maraîchers is a unique company, as there is no comparable tomato nursery yet in this touristic region (the Mont Saint-Michel is less than twenty kilometers away from the nursery).